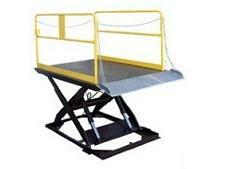 We are proud to offer our customers quality material handling equipment and supplies at reasonable prices. We source from a variety of suppliers and manufacturers, and we are sure to have what you are looking in stock and available for order through our e-commerce vendors. Please review the product categories highlighted below, then go to our online ordering page for more details. If you have any questions prior to your purchase, please contact our sales team. Someone will be glad to help with your purchase. We want to be your source for all material handling equipment and supplies. All of the products listed below can be easily and quickly delivered to you by using our online ordering page. 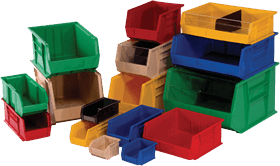 We have a wide assortment of Quantum Storage Bins and Bin Storage Products available using our online ordering page. 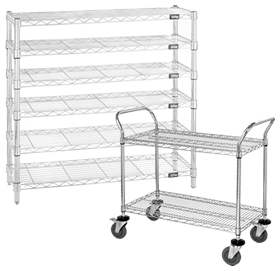 All of the bins and trays listed above are compatible with these Quantum wire shelving units. They can also be ordered using our online ordering page. 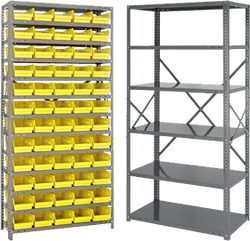 All of the bins and trays listed above are compatible with these Quantum steel shelving units. They can also be ordered using our online ordering page.